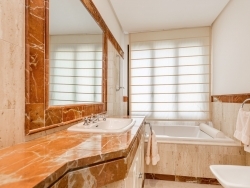 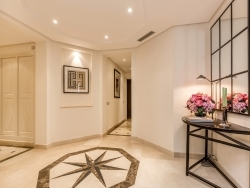 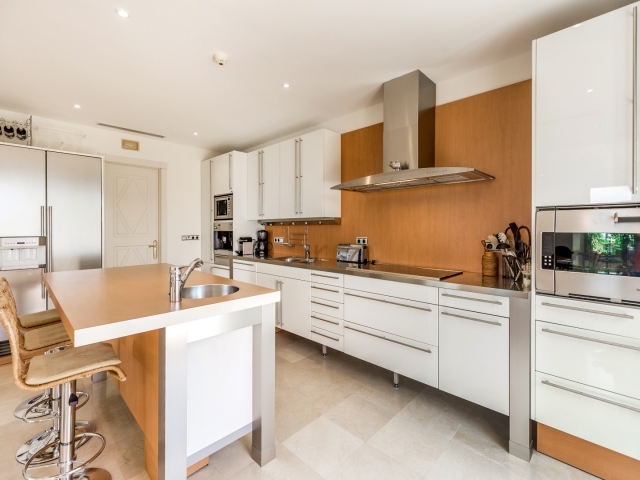 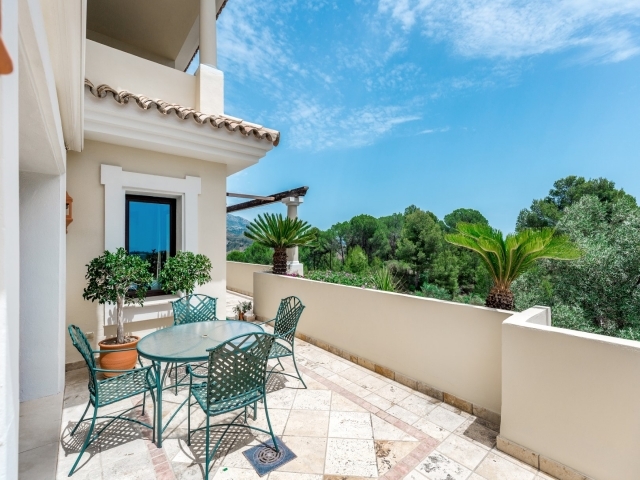 Wonderful 3 bedroom apartment for Sale in the Aloha Park development, Nueva Andalucia. 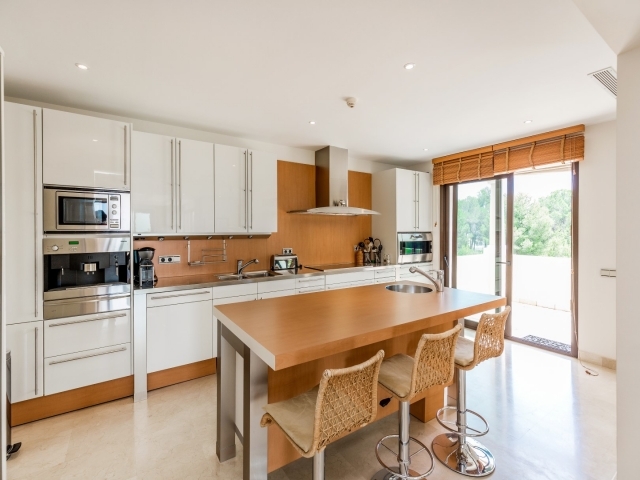 This is an exclusive complex built to a high standard. 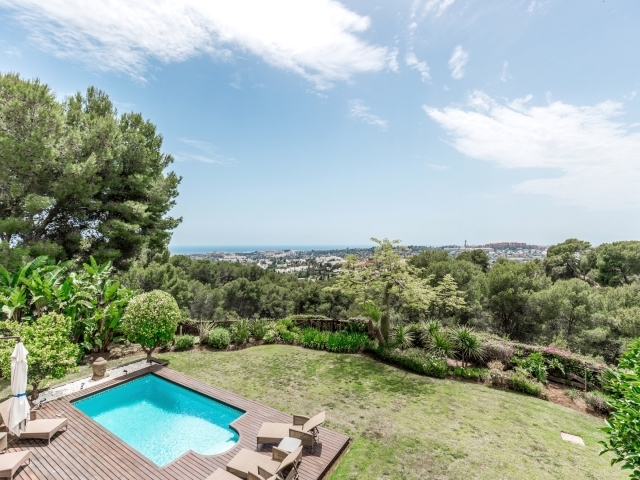 Very well maintained garden including a covered and communal swimming pool. 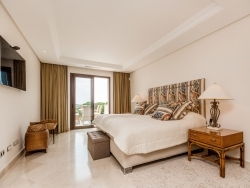 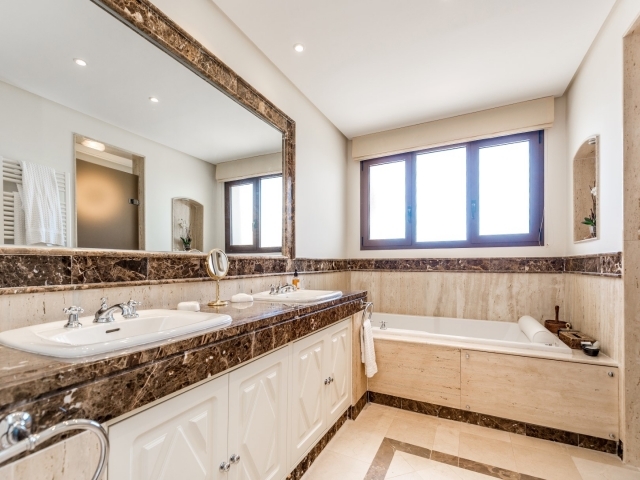 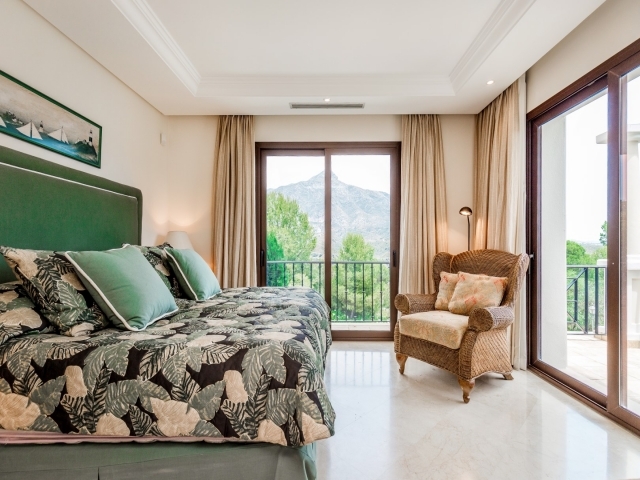 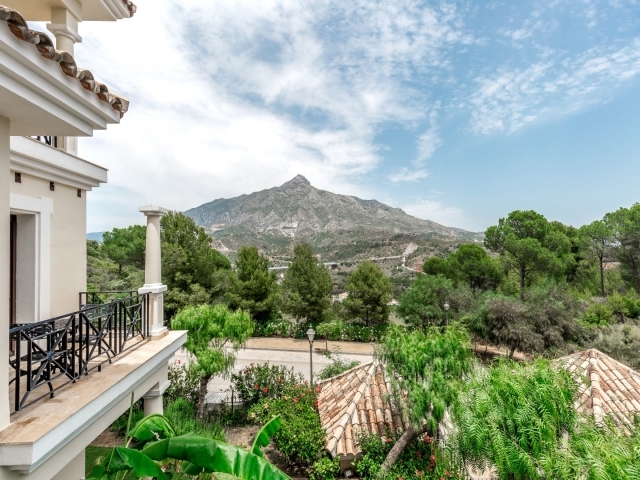 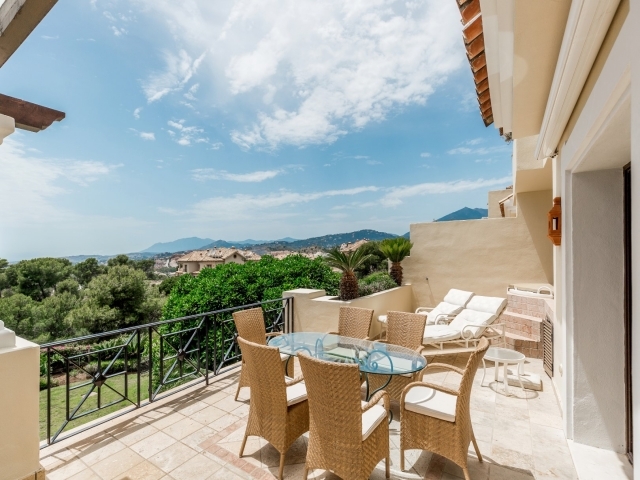 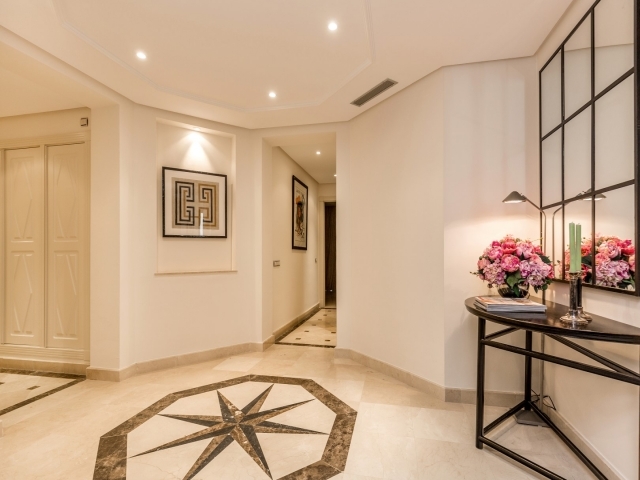 It is ideally situated, only a short drive from Marbella and Puerto Banus. 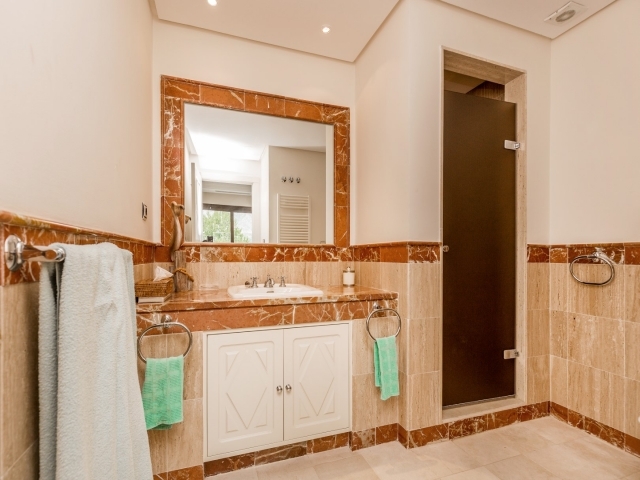 The property comprises of a beautiful and welcoming entrance hallway, lovely combined living and dining area, spacious and fully fitted kitchen with breakfast bar, three great sized double bedrooms, 3 large marble tiled bathrooms and guest lavatory. 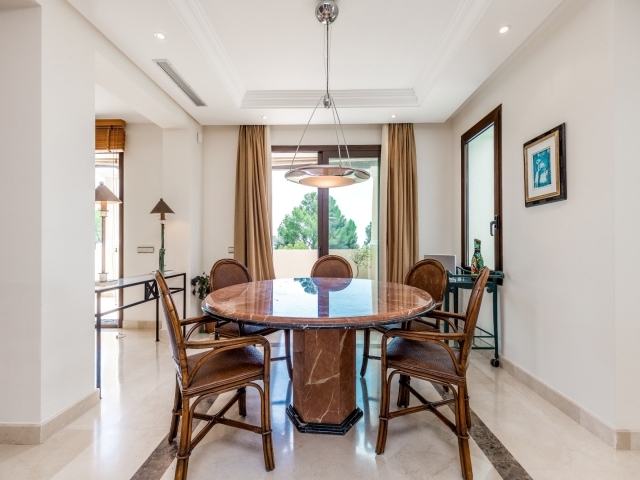 The living area opens onto a gorgeous terrace with plenty of space for entertaining friends/family and al-fresco dining.